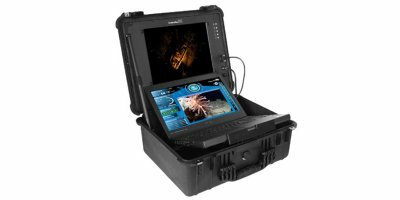 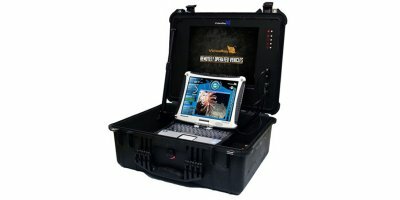 The Pro 4 Ultra BASE ROV system is a simpler, lighter version of our standard Pro 4 ROV system. 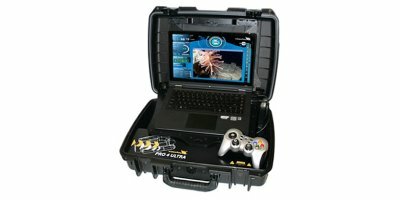 The extremely portable Ultra BASE control panel is about 40% lighter than the standard Pro 4 Control Panel weighing in at 9.1 kg (20 lbs). 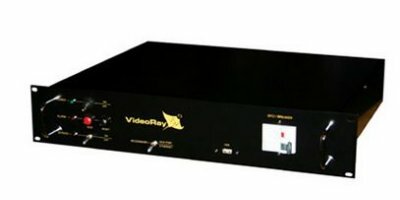 Tether is NOT included with this Ultra BASE system, however the system is compatible with any new or existing VideoRay tether segments. 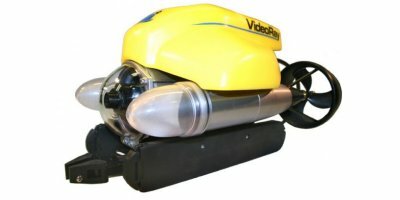 THE PRO 4 Rugged BASE Remotely Operated Vehicle (ROV) system has been specifically configured to quickly and effectively perform a variety of basic underwater tasks in environments where gear takes a beating.